Click here to see larger version! Took this one with my big boy camera -- Nikon D5100 with 35mm fixed lens. Here's the one I took with the Hipstamatic app on my iPhone. They both kinda work in their own way. 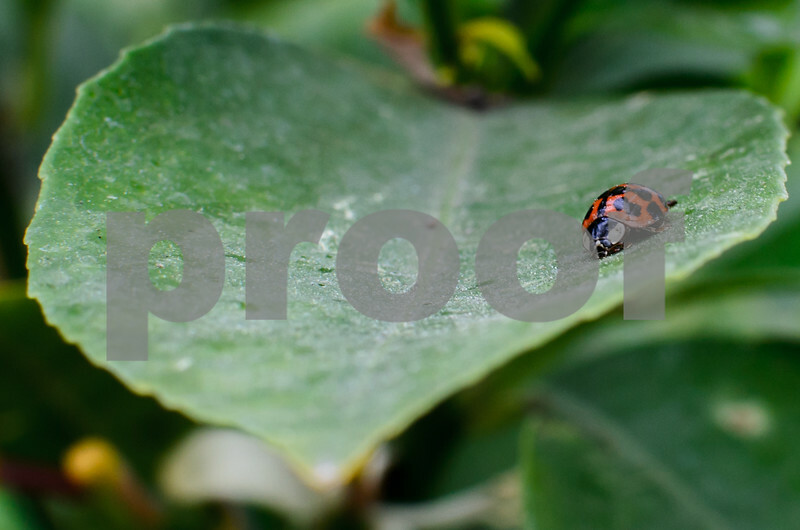 I still need to get the ultra-closeup that fills the frame with a ginormous ladybug. Hey, check out my SmugMug site--hours of entertainment! And follow me on Twitter please; few others do.